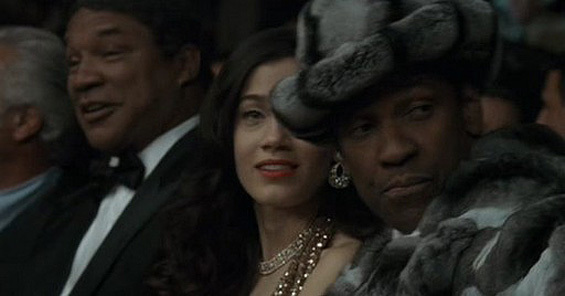 Following the death of his employer and mentor, Bumpy Johnson, Frank Lucas (Denzel Washington) establishes himself as the number one importer of heroin in the Harlem district of Manhattan. He does so by buying heroin directly from the source in South East Asia and he comes up with a unique way of importing the drugs into the United States. As a result, his product is superior to what is currently available on the street and his prices are lower. 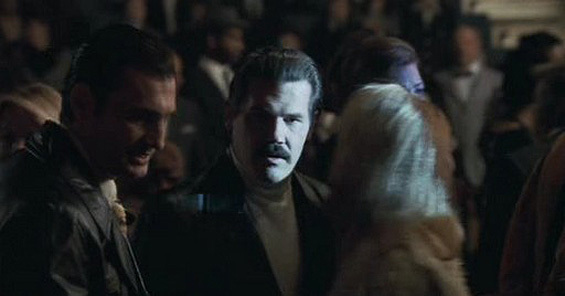 His alliance with the New York Mafia ensures his position. 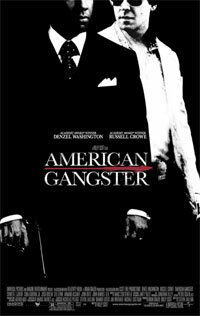 It is also the story of a dedicated and honest policeman, Richie Roberts, who heads up a joint narcotics task force with the Federal government. 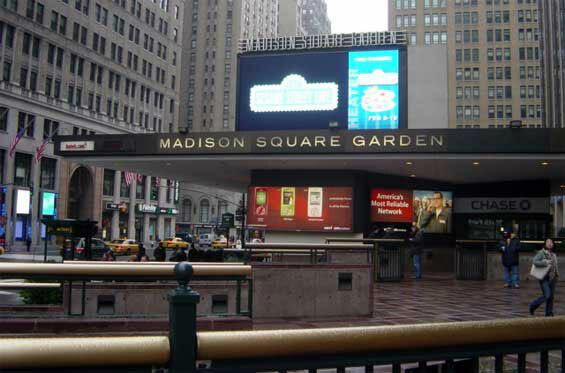 Madison Square Garden, often abbreviated as MSG and known colloquially as The Garden, has been the name of four arenas in New York City. 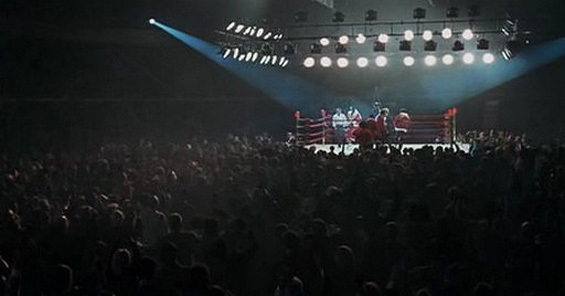 It is also the name of the entity which owns the arena and several of the professional sports franchises which play there. 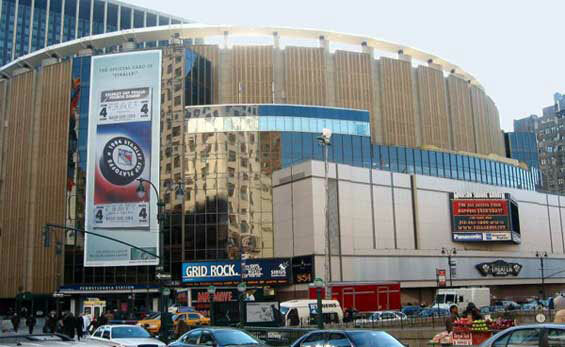 There have been four incarnations of the arena: the first two were located at the northeast corner of Madison Square (Madison Avenue and 26th Street) from which the arena derived its name. Subsequently a 17,000-seat Garden (opened December 15, 1925) was built at 50th Street and 8th Avenue, and the current Garden, which opened February 14, 1968, is at 8th Avenue btw 31st and 33rd Streets, situated on top of Pennsylvania Station. One Penn Plaza stands at the side.